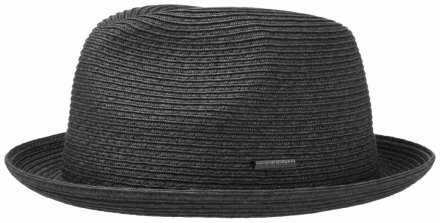 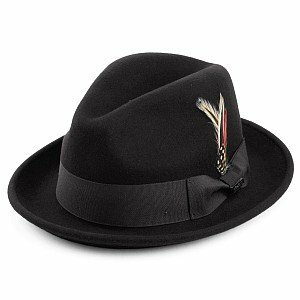 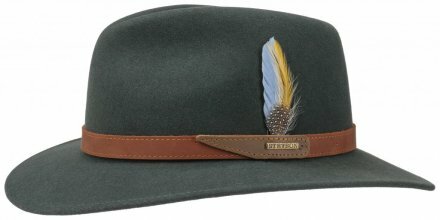 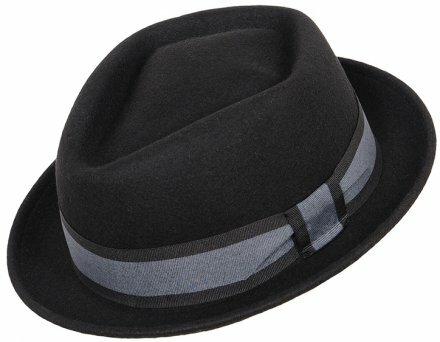 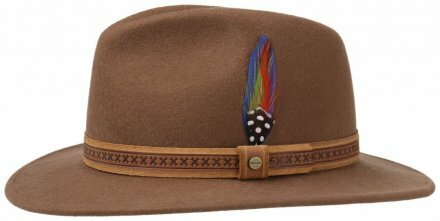 Hatroom.eu - hats, flat caps and berets online. 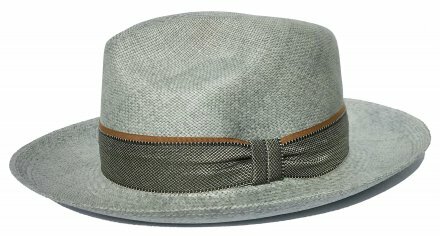 At Hatroom.eu you will find one of Europe's largest selection of hats and flat caps. 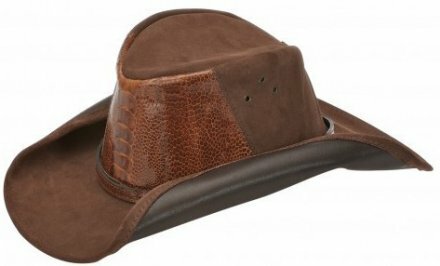 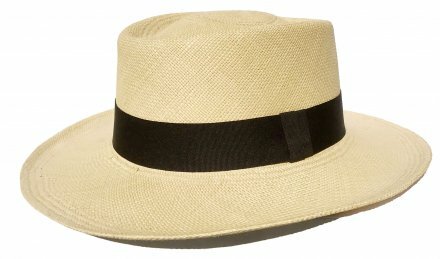 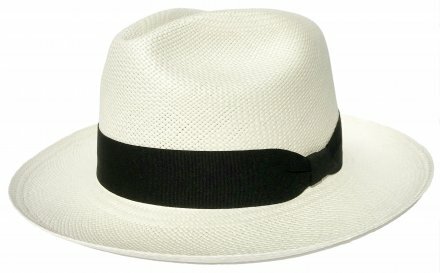 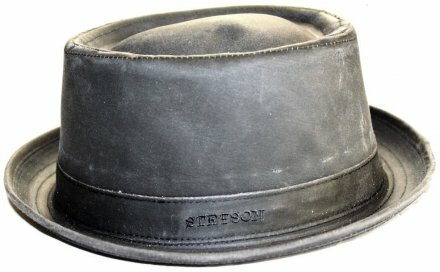 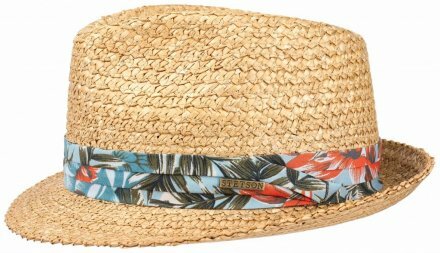 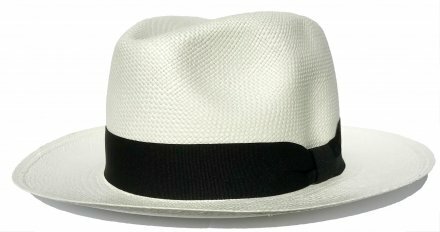 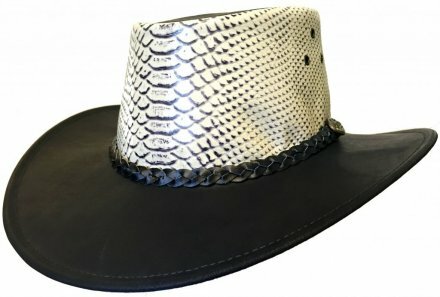 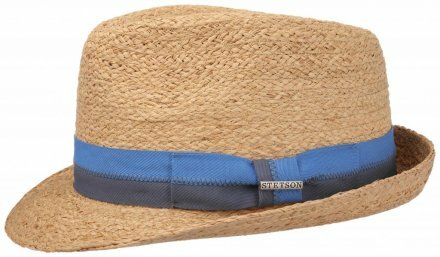 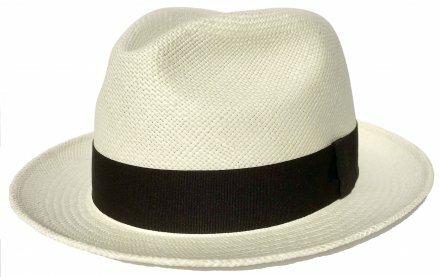 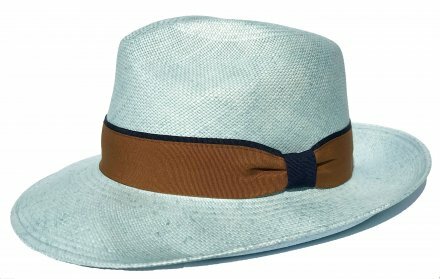 Our catalogue includes the biggest brands, such as Brixton, Mayser, Kangol, Jacaru, Jaxon, City Sport Caps and in particular the classic and fashionable hats from Stetson. 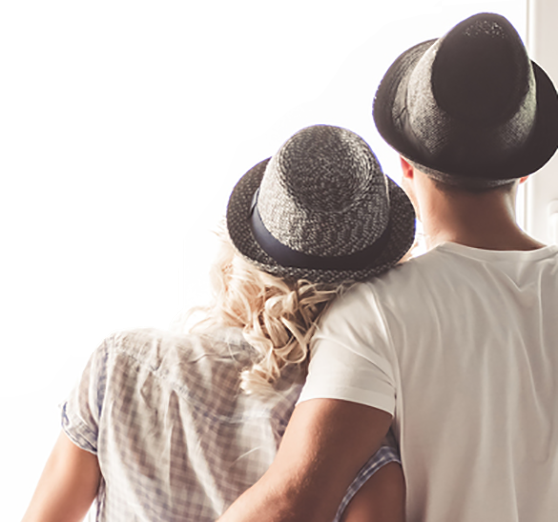 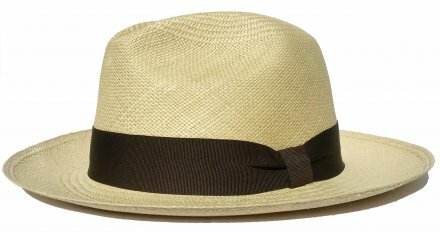 In our range, you will find popular hat models such as the bowler, fedora, panama, trilby and bucket hats. 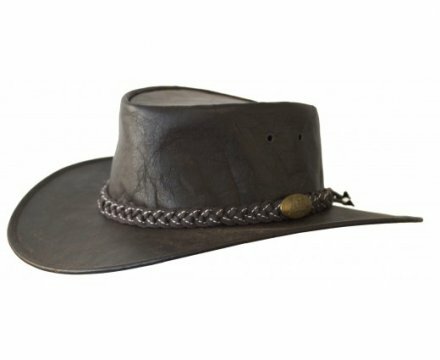 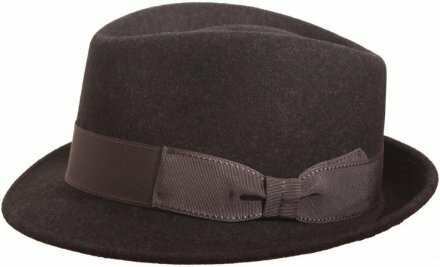 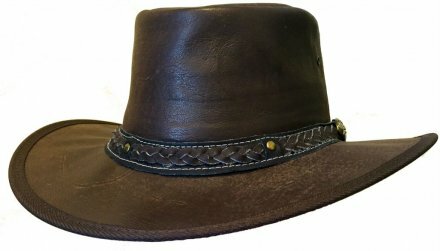 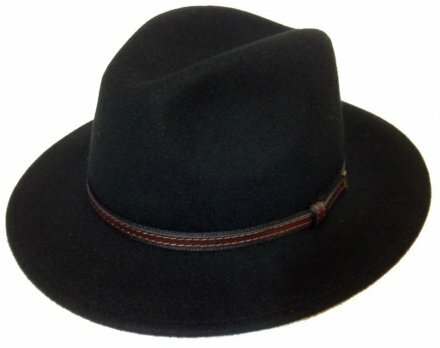 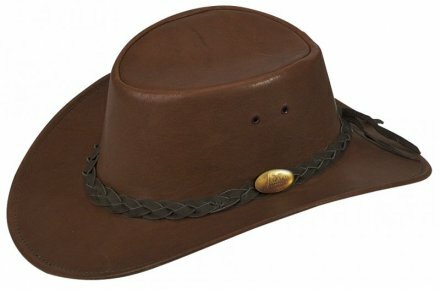 We also have hats made of 100 percent leather and top hats for formal occasions, along with many other hat variations. 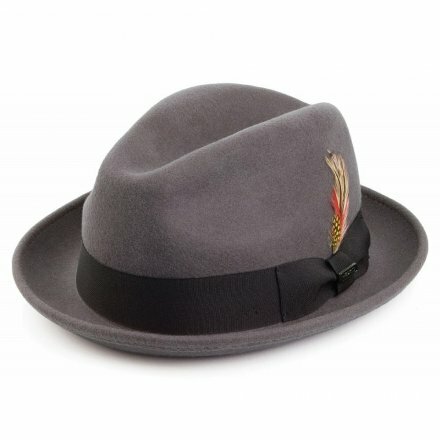 Ordering a hat or flat cap is easy using our size guide in the menu bar at the top of the page. 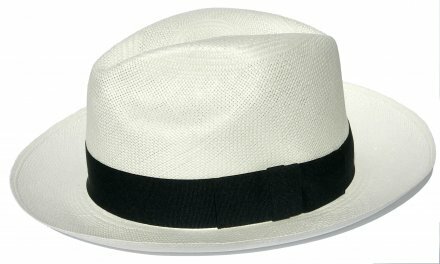 There you will find brief instructions on how to measure the size of your head. 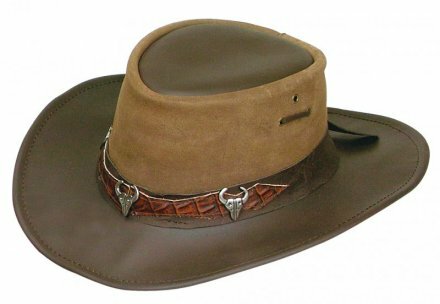 You then just have to browse through our catalogue and choose the hat you want to order in your size. 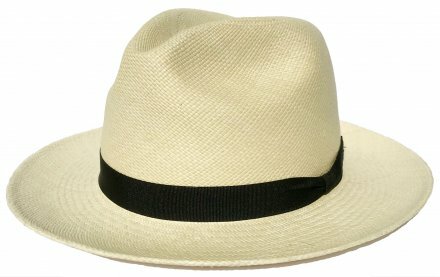 Hat sizes from our suppliers often come in 2cm intervals, i.e. 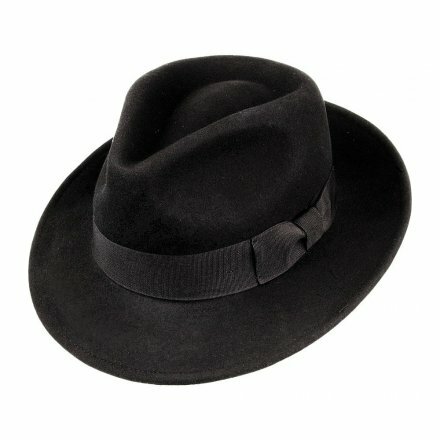 : 55cm, 57cm, 59cm and so on. 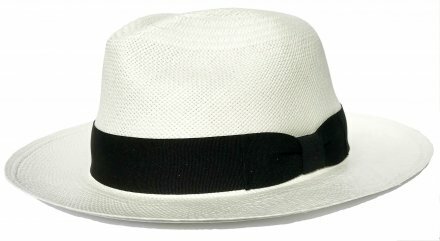 If you measure your head as 58 cm, we recommend that you choose one size up, so 59cm. 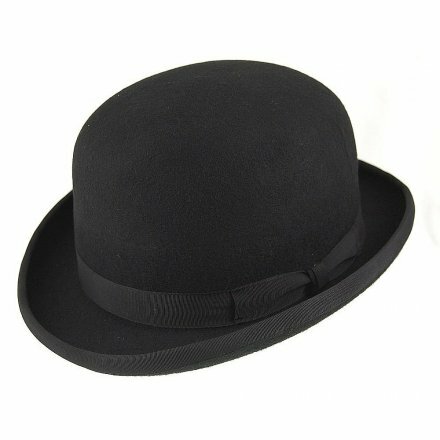 If you have bad luck and your hat or flat cap does not fit, do not worry. 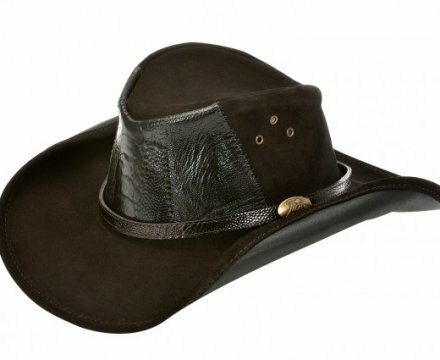 As a customer at Hatroom, you have 14 days to change your mind and can simply send back the item.